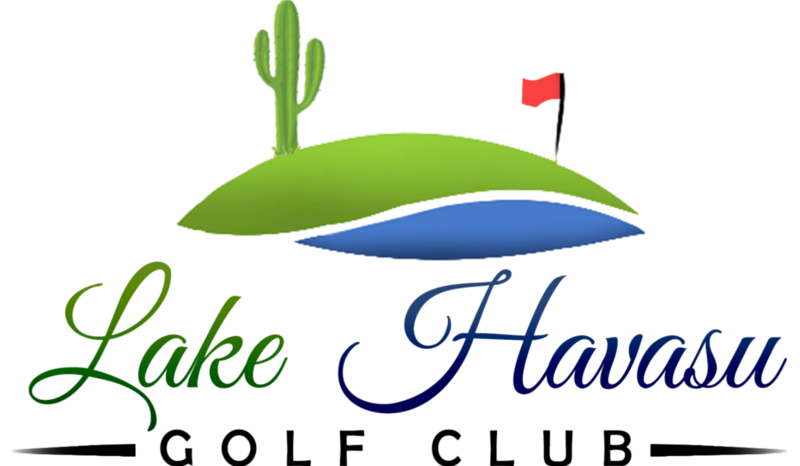 Fantastic views of Lake Havasu and the Colorado River, along with exceptional guest services and an exquisite menu, will enhance your experience while visiting our Lakeview Grill. Specializing in breakfast and lunch. Come check out our new appetizer menu available everyday 2:00pm to 6:00pm.